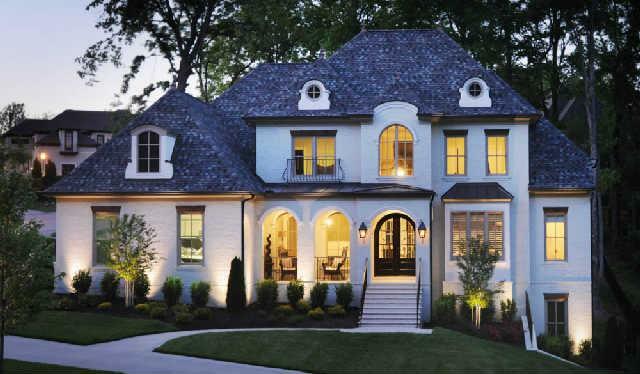 Avalon is a luxury community located in the Cool Springs area of Franklin, TN. The neighborhood is comprised of 5 different sections, which all have their distinct charm. 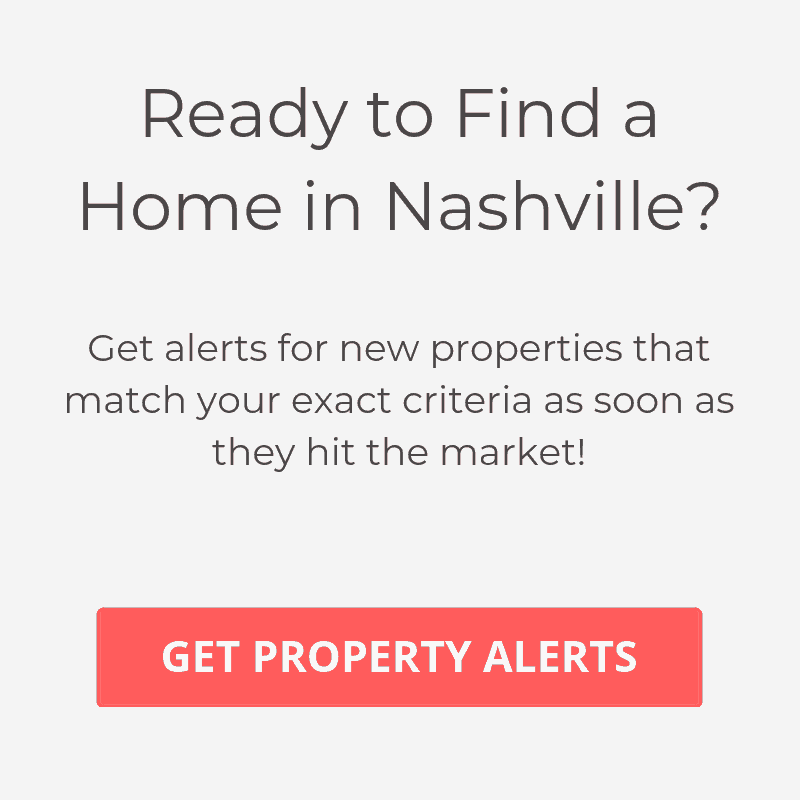 Located in a prime location and excellent location makes Avalon neighborhood one of the more sought after luxury communities in Williamson County. 42 upscale homes that offer all the features of luxury living. The homes in this section have beautifully landscaped lawns accented by sidewalks throughout the community. Homes prices range from $400K to the $700K. If you’re looking for a luxury gated neighborhood in an excellent location, then The Hamlet at Avalon could be a excellent choice for you. There are 41estate homes in this section of Avondale, where prices range from the $600’s to over $1 million. This section is situated at a lower price point, but still offers upscale homes in a family-friendly neighborhood. The neighborhood offers townhome living as well as single family homes. The home prices range from $300K – $500K. These are some of the larger homes in the Avalon community. There are 51 luxury homes in this section that are accompanied by expansive lots. You should expect to pay anywhere where from $800K to over $2 million. If you are uncompromising in all aspects of your life, then this section of Avalon is for you. This gated community offers expansive custom homes on massive lots that are up to 15 acres. Homes in the Tors of Avalon can range from $800K to over $6 million.